‘Me and the kids’ is platform & booking service for valuable family experiences in and around Melbourne. It enables mothers of small children to discover and organise trusted activities adults & kids love. The native mobile experience simplifies difficult and time-consuming research on valuable family activities, by providing inspiration quickly, allowing users to save activities for later and book them directly from anywhere. The app offers a platform and booking service to activity and event providers in and around Melbourne for the promotion and management of their family experiences. It enables them to be found by first time users and to turn them into regular ones, through gaining trust by ratings, customisable tools and online booking. My research has shown that mothers of small children would love to do more out of routine family activities, but don’t know where to find inspiration quickly. By interviewing mothers and their children, I learnt about contradicting behaviours due to frustrating online experiences. Therefore I decided to focus on the most important needs and to turn them into key features as listed below. The discovery of conflicting needs made me shift focus of the project on family activities with a value in the adult experience. A native mobile solution, would allow to store information, tailor to users needs and thereby help to deliver an easier and faster experience. 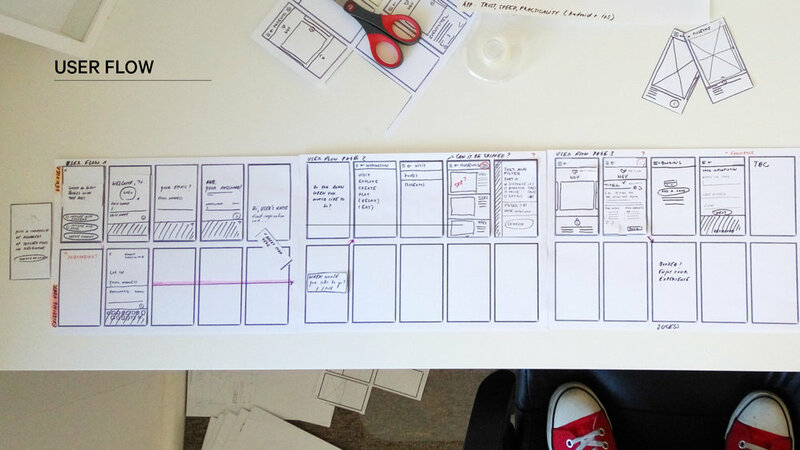 Based on key features and user tasks I sketched out initial screens to create user flows and turn them into interactive paper prototypes. By approaching strangers on playgrounds and in toy libraries, I went through 3 rounds of testing with mothers of preschool children. I iterated constantly in different stages to come to the current product, a mid-fidelity clickable prototype in Sketch. Users were asked to test task flows. 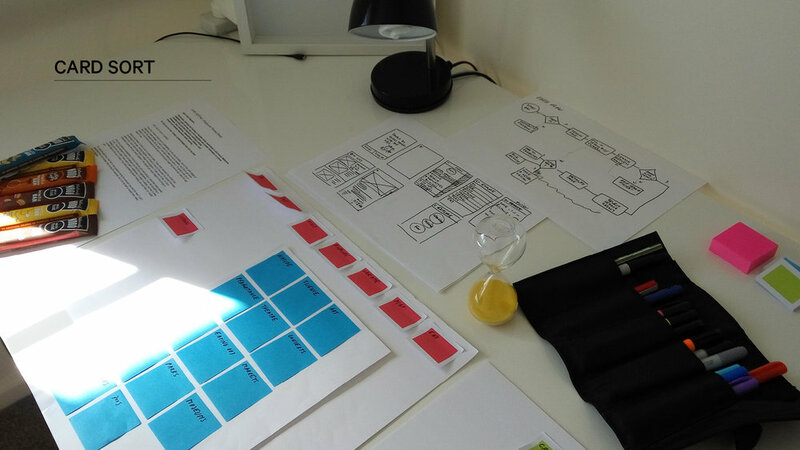 To make sure the flows work intuitively, the related on boarding experience to introduce features and icons, was tested afterwards. Venue category wasn't necessary as users wanted to be inspired and try new things. Menu structure was altered to allow for 'discovery' rather than 'control' and for a stronger and clearer concept. A search function was added to give users the option to find specific events and venues. An option to sort events by user's priority, as well as the option to set a date, would narrow down results and tailor to their needs. If you wish to learn more enjoy viewing the prototype or get in touch for a full case study documentation and presentation.